The early signing period kicked off today and there are a couple high profiled hoopsters from the mid-state area that will ink with their college of choice. We take a look at the top three prospects in Middle-Georgia and give insight into their decisions. What’s the word on ESPN Top-50 Khavon Moore? From every indication we have gotten, Moore will wait until the late signing period before inking with a school. However, there have been some rumblings that he may make a commitment sometime before the new year. Florida and Alabama seemed to be the frontrunners for the past several months. In fact, we gave a slight edge to the Crimson Tide in our crystal-ball predictions. But, for whatever reasons, things are seemingly back wide-open for the 6-foot-8 wing. Oklahoma, Texas A&M, Texas Tech, and UGA are all in the mix. Everything considered, we feel that the Gators are now the leader, Alabama has lost some steam, and Texas Tech is the darkhorse team in the Khavon Moore sweepstakes. 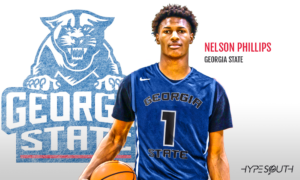 What is Georgia State’s timetable for Nelson Phillips? First things first, Nelson Phillips is an absolute steal for the Panthers. The 6-foot-5 senior is a nationally ranked 4-star prospect that was courted by Power Five programs before ultimately deciding on GS. 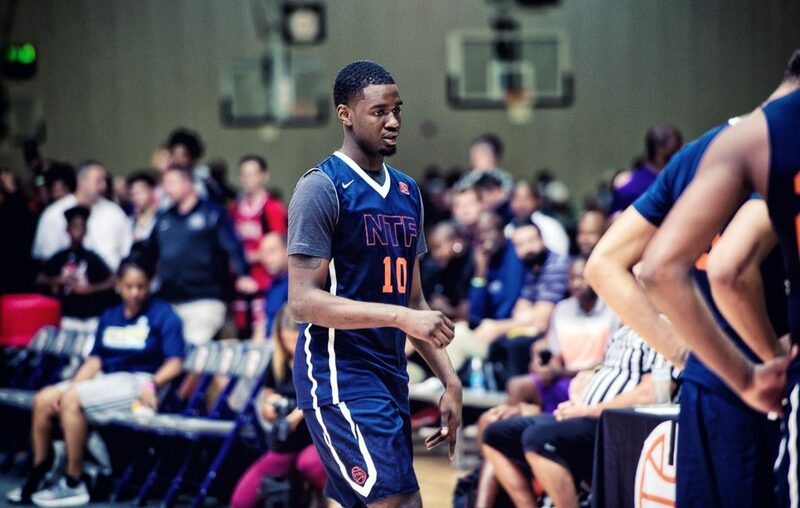 As it pertains to Georgia State’s timetable for Phillips, the jury is still out, however, we do know the ultra-talented scoring guard has the potential to step in immediately and be the next “IT” thing to hit downtown Atlanta, GA.
Is Middle Tennessee a good fit for Fagan? Fagan was a late bloomer that caught the attention of low to mid major programs towards the end of last school ball season. 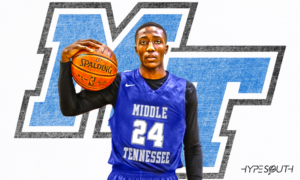 Middle Tennessee got in on the 3-star guard early and never looked back despite many programs making a late push. Oftentimes, it is popular for prospects to take the “bigger offer,” but in the end Fagan chose priority over glamour. The south-paw senior will sign with the Blue Raiders sometime during the early signing period and we expect him to be a great fit for Coach Kermit Davis’ program.